When looking for the Best Real Estate Website on the market? The best real estate websites should be 100% conversion focused. The real estate website should be of the utmost important to any realtor, and should be a true real estate lead generation machine. An amazing real estate website should be the centralized hub to any realtors online marketing strategy. Having a consumer focused high converting custom IDX/RETS real estate website will allow you to push your marketing game to the next level. This is a general guide in what to look for when deciding what real estate marketing solution is going to best for your business. Here is a list of the top 52 things to consider when analyzing your next Real Estate Website Marketing Solution. Whether you are developing your own realtor website, wanting to developer a brokerage site, or looking at hiring a Real Estate Web Design Company, let this guide help you through the advanced world of IDX real estate website and Real Estate web design. We want you to make the best decision possible when it comes to you real estate marketing so we want to provide this guide as a free gift to you. Make sure to consider all of these options, and if you have any questions or additional items I missed please comment below now. What is the Best Real Estate Websites that convert traffic into closed transactions? The best real estate websites on the market will have a combination of these features, keep in mind too other real estate marketing companies will say they have the features, but be sure they are work seamlessly together. Should you go with a RETS Real Estate Feed Or A Standard IDX Feed? IDX is considered an older technology now days RETS is quickly becoming the standard for multiple MLS board across the country. IDX (Internet Data Exchange) is how MLS listings end up on a website. RETS also called Real Estate Transaction Standard is a Framework that is used int the United States and Canada by real estate companies and local MLS boards to facilitate the exchange of data on real estate websites. 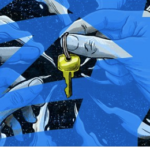 Does the IDX/RETS solution offer forced registration? For lead generation its important to be able to setup forced registration on the IDX listing pages so you can stop a person looking at real estate and have them fill out a form. If driving paid traffic this is an amazing call to action that increases conversion rates by 600-1,000%. Is the system easy to integrate into other system or automate importing leads? One of the biggest pains some systems have is they don’t have anyway to automatically import leads from popular lead sources, so you either have to upload a .CSV or manually add them which is a. complete pain. Is the real estate website mobile optimized? This day in age not only will Google penalize you search ranking if the site doesn’t preform well on mobile, its also the biggest traffic source on the internet currently and is growing at astronomical rates. Ensure you website is fully responsive and looks and performs great on all browsers and devices. How fast is the Real Estate Website? Google Pagespeed insights is one of the most valuable tools on the internet when it comes to be how Google views your website. Constanly check your page speed to ensure its running at its optimal level at all times. Nothing can kill website conversion quite like a slow website. Think about this not all of the couyntry has blazing fast internet like you, so if the site is running slow on your connection than just think about how it will on a slower site or mobile device. Does the Real Estate Website offer a Home Valuation Tool? Home valuation leads can be one of the best tools to generate seller leads from a real estate agent. Ensure your sire has a home valuation tool to take advantage of this tremendous lead source. Does the system track traffic, visits, returns, etc.? What good is a real estate website if you don’t know what is actual going on with it. Are you able to track visitors and check buying signals based on website cues? What is the over all cost of the platform? Just because a Real Estate Website solution cost a lot doesn’t necessarily mean its the best solution. For what some people are over pay for their platform alone could free up an extra $1,000-$1,500 in direct lead spend on google or facebook equaling up to 30-100 fresh exclusive leads. How does the system integrate into a CRM? Does Your Real Estate Website Solution have quality pre-created marketing automations? When managing your real estate leads does the system make it easy to text message your clients in bulk or automated? Does your real estate CRM allow click to dial, multiline dialing, or progressive dialing? Does the Real Estate CRM tie together Voice, Text, Email, CRM, Voicemails, Auto dialers? Does the entire system allow you to achieve your highest level of connectivity? Does the Real Estate CRM allow you to track people’s social media profiles down? Does your system provide you with up-to-the date reporting measure your ROI on each different marketing campaign fully? Does the phone system have advanced Skill routing, easy phone routing options etc? Does the system allow inbound call tracking & IVR Systems? Does the phone system allow local caller id incase your are calling outside of the area? Does your CRM, Phone, other systems have additional usage charges or per text, call, or other hidden chargers? Does your system integrate with Social Media Marketing & Planning? Is your system mobile optimized so you can run your back office from your cell phone? Does your real estate CRM allow you to communicate flawlessly with your referral partners, loan officer, titles companies, and more? Does your system allow you to reach your leads in less than 5 minutes after they are generated? Is the system setup to maximize every single dollar spent by being 100% conversion focused? 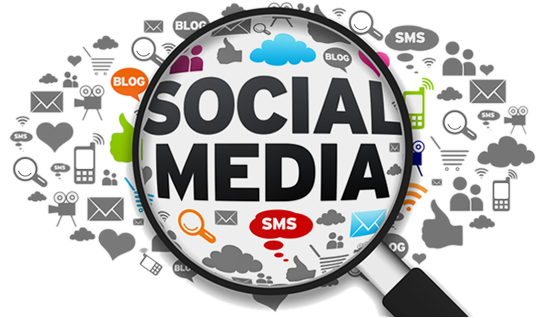 Does your system allow you to track the people in your CRM list down through social media? Does your system have tried and true auto responder setup and working properly? Does your Real Estate Marketing Solution have dedicated landing pages for Seller Leads and Motivated seller leads? Does your website solution have different landing pages? Is your real estate website solution setup to maximize SEO exposure from the moment it was created? Does your real estate website solution maintain a keyword focus blog and on-going content strategy? Does your real estate marketing solution allow easy video integrations? What is the overall platform the real estate platform is on? Are you renting the rights to use to use the website, or do you own the asset? Does your website solutions utilize chat bots or live chat technology to engage people as they visit your pages. Does your real estate website utilize live exit intent popups to try to maximize the conversion opportunity of a visit? 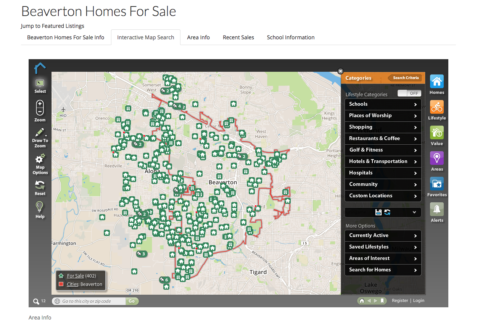 What does the property listing pages look like on the websites, are they warm and confortable or dry and boring? Pay close attention to how the website features the agent. Is it just on the Agent Page, or is the agent and agent contact information scattered throughout the website with call to actions to reach you. Does the real estate website solution create SEO optimized local pages for niche targeting for SEO? How easy is it to navigate through the site? Can a person just click around with a mouse without typing it is very easy to navigate? This is a huge problem in a lot of sites. Does the system allow a person to do a saved search, and does the system send new property updates to the client based on those saved searches? Does the website have advanced map search function that work flawlessly? Does the entire site push for conversion in the entire setup from point on origin to navigation, and every page is built to convert? Does the site have local resources like moving companies, insurance agents, inspectors, contactors, appraisers, etc.? Does your real estate website offer high level recruiting messaging and make it easy for someone researching your company to work for you easy to do so? Does your real estate marketing solution offer customer review opportunities and reputation management? In conclusion if you are looking to get a custom real estate application and have one the best real estate lead generation systems on the market, or just want to discuss any of the items on the list above please give us a call at 503-953-6378. State-of-the-art VOIP Business Phones Systems all you to increase security and up time, upgrade your technology, and integrate seamlessly. These phones have a host of features that will surpass your regular desk phones. With your built in support package, transitioning you company into the cloud, will be a smooth process streamlined process. 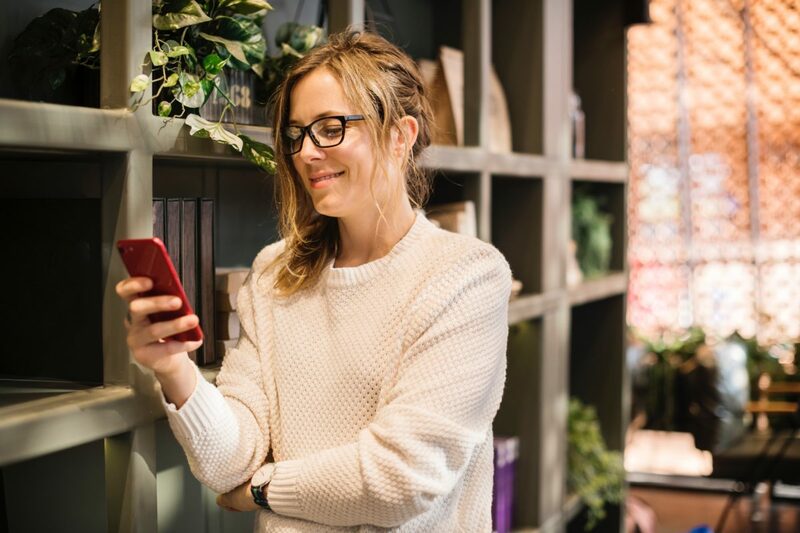 A VOIP business phone system is an advanced platform designed to help small to enterprise level businesses reach the highest levels of connectivity possible. Through the recent years of technological advancements in telecommunications, cloud infrastructure, and the growing industry now is the best time to take advantage of the technology that will help your company reach astronomical levels. VOIP Business Phones Systems needs to be built to handle complex need of the business like complex call routing, inbound tracking phone numbers, call conversion tracking, text messaging, and voicemail drop technology, we need to ensure we have the technology to keep up with our competitors. Business Phone Systems needs and capabilities go much further than the typical residential telephone service. Here are some of the capabilities people should look for when looking for a business phone systems this day and age. Multiple lines- How many calls can happen at the same time throughout your entire company on any given minute of any given day? Conference Calling- Does your business phones system allow you to convince two or more people on the same call to make an appropriate decision quickly? Conference calls cut out the he said/she said and gets the job done. IVR- Do you need people to have the option to go to two different departments? Or do you need to separate sales VS service? Do you want to screen you calls? Automate your day or make your dread making calls? Full call reporting and analytics to make data based decisions. GetHomeValuesOnline.com Is you source for Home Valuation Leads. Learn how our team will ensure your Real Estate Sales Funnel is fully functional. This tool helps you need to generate seller leads, buyer leads, and potential refinance opportunities for your referral partners. Please visit www.GetHomeValuesOnline.Com to get signed up to use this amazing new tool. Home valuation leads are great because you are getting to the potential seller before its too late in the game. Many times during the sellers are in the exploratory stage of the process, but then if you follow up with amazing Content Strategy and Social Media Marketing then you will be the number one choice when these folks are ready to buy or sell. 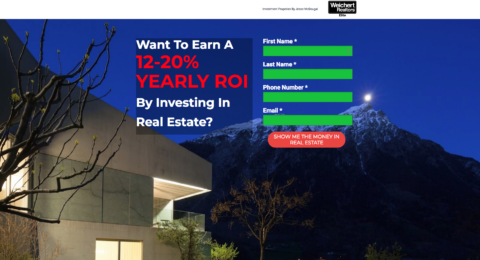 Get an amazing Return On Investment on every single dollar spent with home valuation leads. Every real estate agent knows Real Estate Listings bring in buyers, and if we can full your pipeline with additional listing appointments and listings, and you compound the buyers on top of that, then you will be setup for success. Why Home Valuation Leads For Realtors? Why is Google Search So Important But So Overlooked By So Many Realtors? How does Zillow, Redfin, Homes.com, Realtor.com, Boomtown, Kunversion, HomeLight, and the other big players generate leads? They use Google, and Bing Paid advertising platforms and organic SEO to drive traffic to high converting squeeze pages, funnels, and websites with strong call to actions. 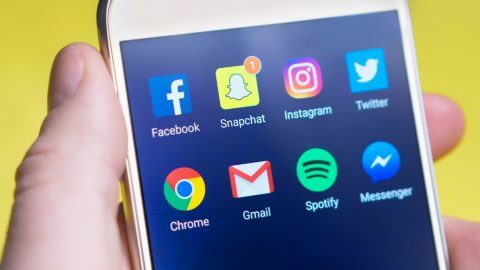 The same principles apply on other larger traffic mediums from social media sites like Facebook, Instagram, and as well. Traffic source, to squeeze page, to follow up. No company is doing anything truly unique but the power is all in how they setup up their call to action, categorize traffic, and handle the lead follow up. When buying a lead your are buying a simple form fill, the questions design, search phrases, colors, buttons, etc will determine on how well the page itself performs, but a form fill is a form fill. With Google & Bing PPC marketing is just like king of the hill and those with the deepest pockets will get the highest positions, as they will be able to out bid the competition. Companies have also often have had terrible taste in their mouth because of experience with shady internet marketing companies selling individual keywords and marketing with 30-500% markups at times. Google is the number one source of leads for Real Estate marketers today. Why do you suppose Zillow, Realtor.com, Redfin, and all the lead aggregators spend so much money on PPC traffic along with their SEO because it works. You cannot search a city name plus homes for sale anywhere on Google’s search without seeing the top lead companies that sell you leads at a mark up of 50-400% while also selling the same leads to your competitors their referral partners and more. Take control of you real estate future with Google Adwords paid search, but don’t try to do it on your own, even mathematicians that don’t truly know the inner workings of Google’s system could cost you tens of thousands of dollars in wasted ad spend. When we manage Google Search campaigns we look at and optimize on so many different areas but some of the most popular are listed here. Another thing to consider when optimizing and managing google campaigns is the website or landing page itself actually doing its job. NOT ALL REAL ESTATE WEBSITE ARE CREATED EQUAL. We have had clients that think their website is the best thing since sliced bread, but after we have a high converting real estate campaign that we have used time and time again and send $500 worth of traffic to it and it doesn’t perform then we know your website is broke. We also create and sell high converting real estate marketing funnels that are tried and true. The Search Market Firm will need to find is the sweet spot for Return on Investment for your real estate business, depending on what your overall business goals, whether you are trying to generate Buyers, Sellers, Motivated Sellers, Distressed Properties, Foreclosure Leads, or anything people can search online. Wow and all of you agents have been feeding this data company all of their test data for years. 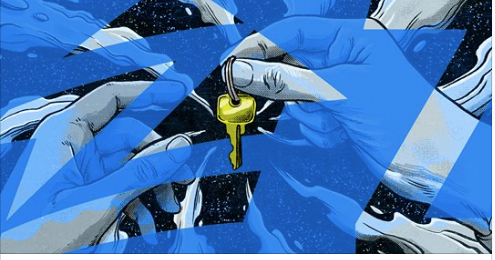 Do you want to advertise and get traffic the same place Zillow does? Try Google to generate your own leads. Don’t let these conglomerates eat your lunch and then reserver it to you. We at The Search Market Firm can show you a better way…. So now not only are they still selling you leads now they are going to cut you out of all your deals and take even more from you the agent. For more information on how to be in control of your own marketing you should book a free consultation from The Search Market Firm today. The True Value of Home Valuation Leads. As a realtors there are many different ways to generate leads, but we have found home valuation leads with our new custom home valuation tool seems to be a true blessing to our real estate clients. 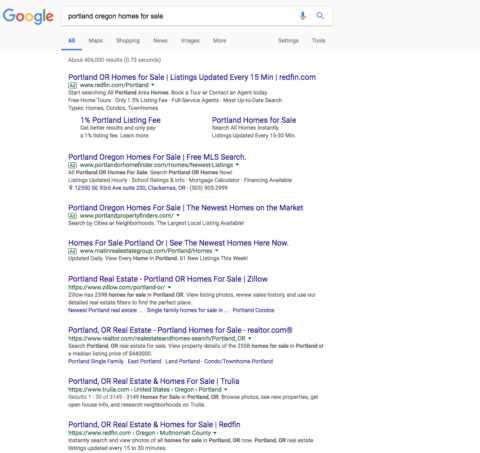 There are a ton of people each and every day on Google and Bing searching things like “What is My Home Worth”, “Home Values In Portland”, “Find Out What My Home Is Worth”, “What Would My Home Sell For”, and so forth. 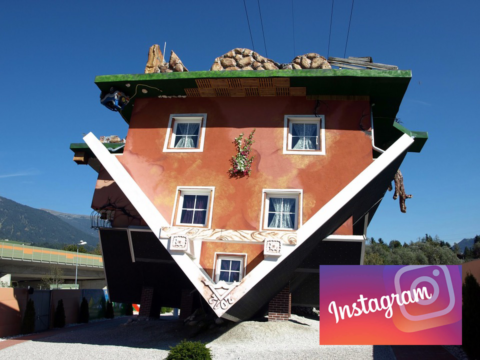 We have also has a tremendous amount of luck with social media targeting as well through facebook and instagram for people that are looking to sell their homes. 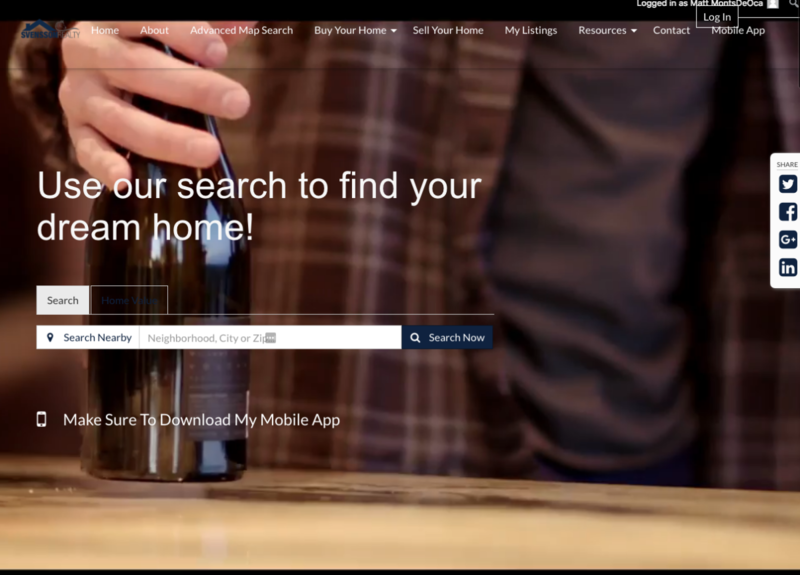 The Search Market Firm has launched a new home valuation tool to create high quality listing leads for realtors. We drive traffic from Google, Bing, Facebook and other traffic sources to generate a large number of leads for our referral partners. We deliver true value to the agents as well as their clients as the tool keeps the agents updated of property values and comparable sales data monthly. We are looking to feature 3-5 top local real estate agents on the top search phrases on the number one marketing medium in the world- Google. We are looking for serious partners or teams that want a large influx of leads here in our local market. There are only so many search phrases and areas we can feature agents and we do work on a first come, first serve basis. So if you want to be one of the first companies to utilize our new state of the art tool them let us know as soon as you can, we do work on a first come first serve basis. The tool will be available to all agents and offices, but we will be limited on the amount of keywords and Google marketing in our home territories as demand has been high for the tool. The Search Market Firm can help any business Supercharge their online presence. Get Social- Facebook Marketing For Real Esate is the number 1 Social Media Platform hands down for realtors. If you want to generate high quality real estate estate leads, then touch on your your Facebook Marketing Strategies now. DO create a dedicated business page for your real estate business. Make sure to have high quality photo’s and logo, put a nice description and highlight yourself as an agent. As a realtor YOU MUST CREATE A BUSINESS PAGE FOR ANALYTICS and your business tracking pixel. Use your one time “convert to business page” feature facebook allows you to automatically add all off of your personal contacts to your facebook business page and keep your personal page without touching it. Use Facebook’s demographic targeting to drive traffic to dedicated sales funnel and landing pages and to generate leads. Use Facebook to target homeowners with your home valuation tool. Utilize Facebook’s Tracking Pixel on every single website, landing page, and sales funnel created. The pixel will give you a deep insight into your users and help close the loops of your client when re-marketing to your leads. Create a retargeting/re-marketing campaign. Target clients depending on what they were doing on your website. If someone is looking to sell their home don’t be sending them buyer ads or listings to look at. Utilize the deep rich demographic targeting for your lead generation campaigns. Did you know you can target homeowners that make over 100,000$ a year, in a specific location, that recently were looking at new homes online? Share you client stories online. Facebook make top of mind awareness simple. Post client video testimonials of Facebook, paint the picture of how much of an amazing realtor you actually are. Utilize Facebook groups to connect with more and more people. Be a people person, find niche groups and make friends. Sometimes post industry news and news worthy info in the groups, don’t over do it, but do do it. Share often and share quality. Create a local Investor Facebook group. Create a watering hole to meet new investors, find them on facebook, have regular meet ups. Create helpful tabs on your Facebook page that will redirect your clients into your sales funnels or websites. Don’t just like stuff all the time people are humans and like to communicate talk and actually comment on peoples posts, engage humans. Comments and thoughts go so much further in social media that simply liking a post. Likes are one thing comments are whole different animal, try and see the results of engagement. Utilize the power of video, utilize Facebook Live to do walk through of homes to show off amenities. Utilize your phone camera to capture the fun times as a realtor. 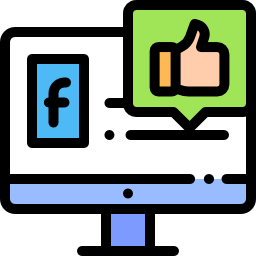 Use Facebook social share icons on your IDX website and sales funnels so people can easily share your house photos, events, properties, and more. We always recommend always having your listings on your own idx website on your own website and then you should share all of your listings with social share icons from your own website. This way when people click on it it drive all the traffic back to your site increasing your SEO. Share interest and fun facts about the areas you are the expert in. Create and share local entertainment guides via Facebook. Utilize Facebook to promote first time homebuyer classes. Invite people to it, use paid ads to drive more traffic, share to your friends lists and to your groups. Be fun quirky and weird. Use social media to show off your personality. People like people that are fun, loud, obnoxious, edgy, and more. Post and share fancy homes in the area that are not your listings. Talk about what’s on the market, what are hot deals. Create a following by making yourself an industry expert. We often have wondered the same thing. If we build a very nice “Mouse Trap” a website but we don’t send a bunch of mice through it, are we actually doing ourselves justice? Most business have not figured out its a two step approach. One is build the mouse trap, two is send as many mice through it as possible. Send mice through= Google PPC Traffic, Bing, Facebook, Content Strategy, SEO traffic, Email traffic, Yahoo, Yelp, Pinterest, and more. People ofter build a beautiful website, but then they don’t realize the time, energy, and hard earned cash it will actually get mice to the trap. 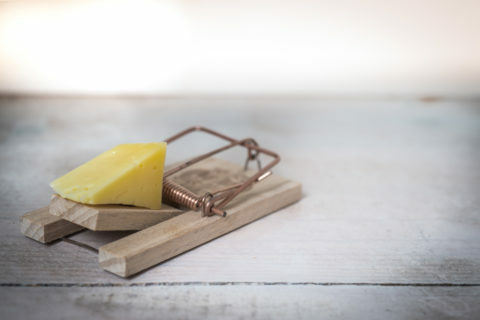 Mouse Trap= Conversion Optimized Website, Landing Pages, And Marketing Funnels. Traffic= Google PPC, SEO, Email, Content Creation, Bing, Yahoo, Etc. Let The Search Market Firm build you a proper mouse trap and help you help our mice buy the homes of their dreams.